Our hotel is a 15-minute drive to Deep Ellum in Dallas Texas. The famous neighborhood is a historically significant hub of arts and entertainment, first established in 1873 and still thriving to this day. 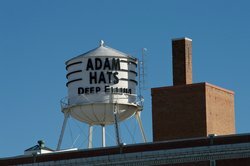 Originally the home to major cotton and car factories, Deep Ellum quickly gained a reputation for jazz and music. 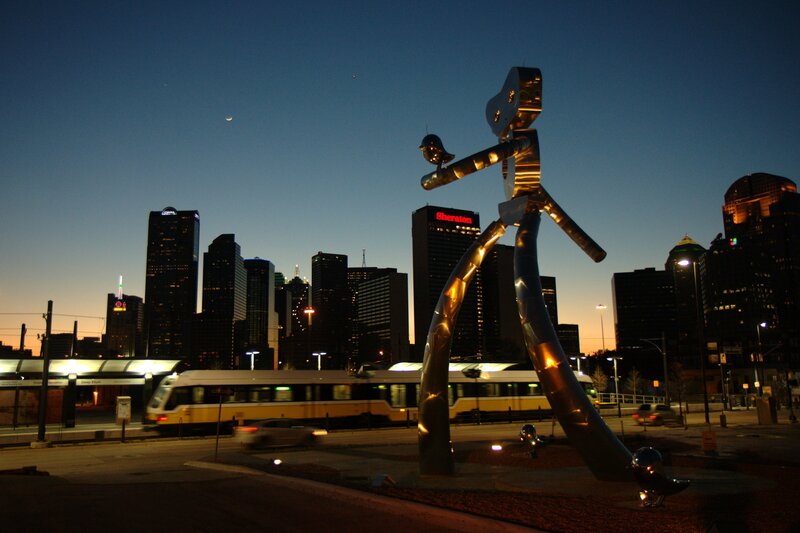 The construction of the Central Expressway put a pause on the thriving music scene, but the 1980s revived Deep Ellum has the artistic hub of Dallas. 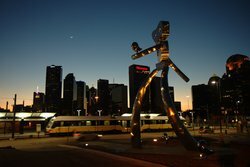 If you’re in Dallas for a concert in Deep Ellum, our hotel nearby is a great way to cap off an evening seeing your favorite band. 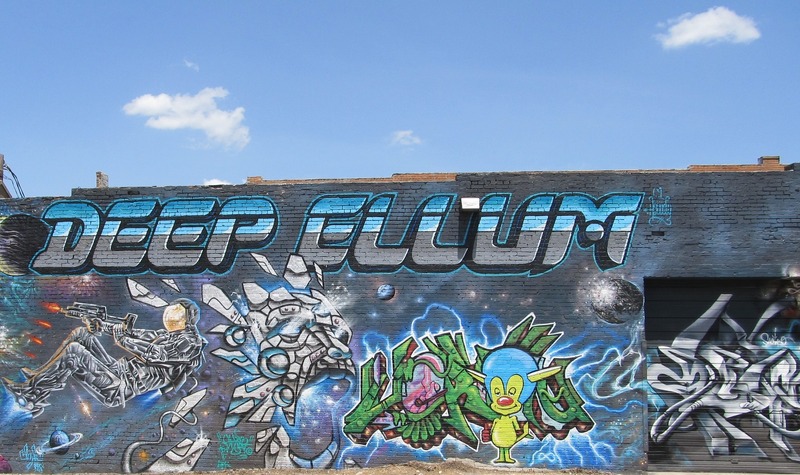 Deep Ellum is home to The Bomb Factory, a 4,300-person music hall, as well as Trees, RBC, and countless others.